All Stites homes currently listed for sale in Stites as of 04/25/2019 are shown below. You can change the search criteria at any time by pressing the 'Change Search' button below. If you have any questions or you would like more information about any Stites homes for sale or other Stites real estate, please contact us and one of our knowledgeable Stites REALTORS® would be pleased to assist you. 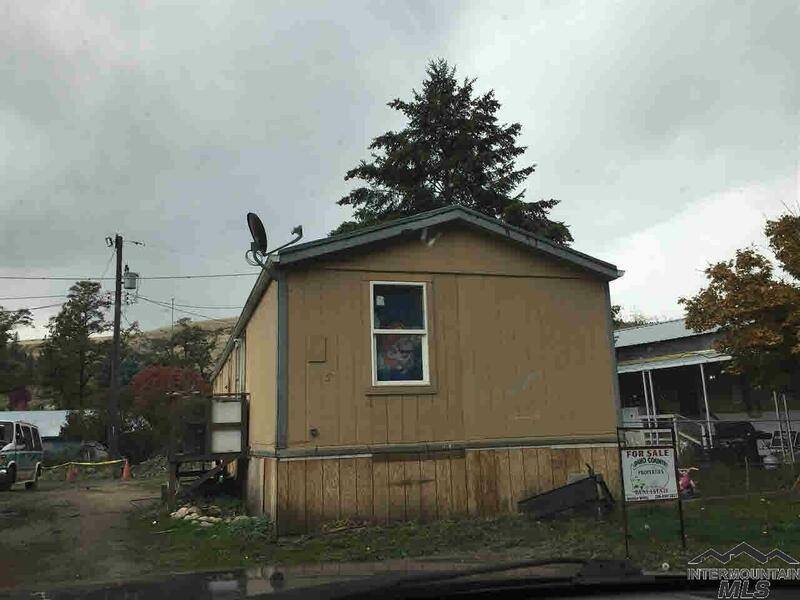 "Wonderful property for someone wanting a small gentleman's ranch. The property has irrigation rights out of the South Fork of the Clearwater. Fishing is steps away from your back door. Has a nice large barn with stalls for your animals. Nice three bedroom 2 bath home. Propane range. Dryer is also propane. 800 ft of riverfront." 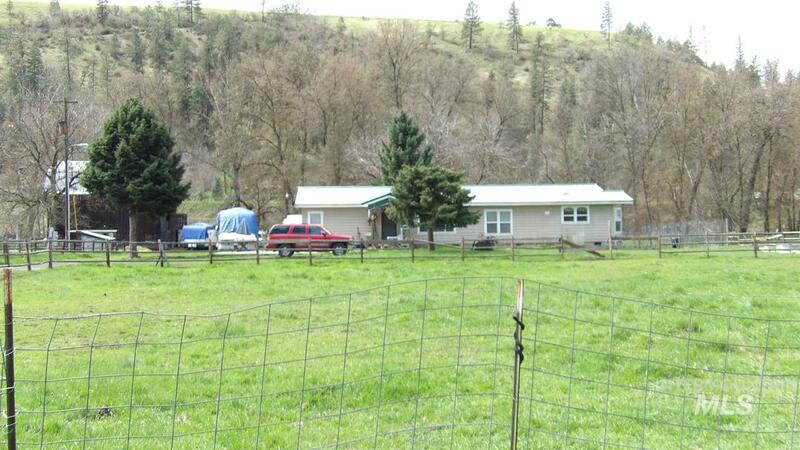 "Great 3 bedroom 2 bath home on 55 plus acres located above the South Fork of the Clearwater. Views up and down the river! Custom built cabinets, porcelain tiles and solid oak flooring on the floors, solid oak trim around the windows and baseboards. Large guest bath, separate laundry room, spacious kitchen, dining area, decks off of each bedroom, deck off of the dining room with river views, shop/garage combo and fenced in garden area. All for $395,000." "Quaint, private and very roomy! 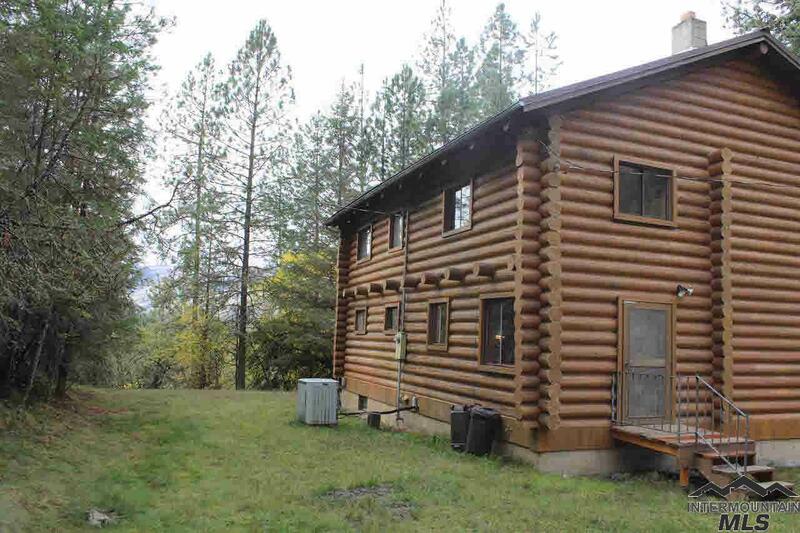 This log home is tucked in the trees just above the South Fork of the Clearwater River. With 11 acres of large pine and wild fruit trees, a 30 X 40 shop and lots of wildlife! The home has 3 bedrooms, 2 3/4 baths, a large open living room and large kitchen equipped with an old wood burning cook stove along with the traditional electric cook top. The basement has lots of room for all your extras as well as all the hookups for an additional kitchen." "PRICE REDUCED! MUST SELL! Located in Stites this 1997 Champion Manufactured Home has 3 bedrooms, 2 full baths on 2 city lots. Updated plumbing, double insulation and public utilities. Located by the Southfork of the Clearwater, this would be great for the sportsman. Give us a call!"